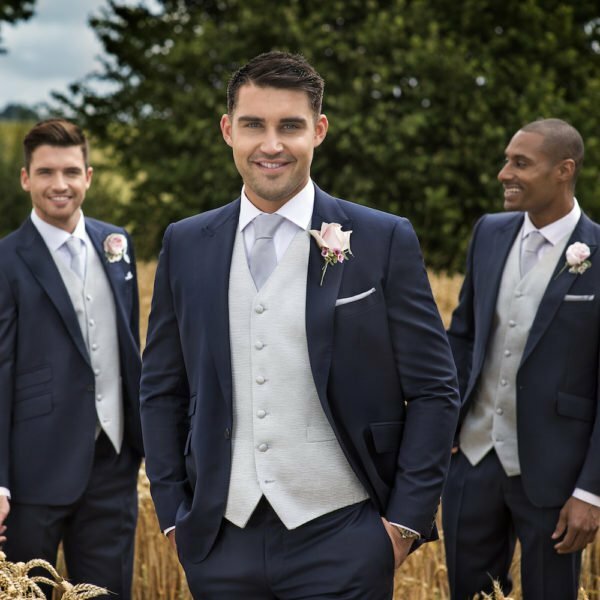 From £85 in Men’s and boys sizes with 20% off when you hire 5 or more outfits. 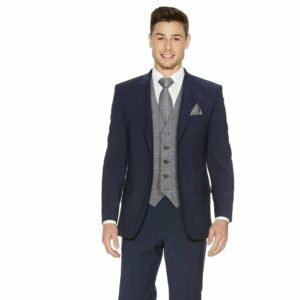 Navy slim fit suit hire for weddings, prom or party. Matching waistcoat available. 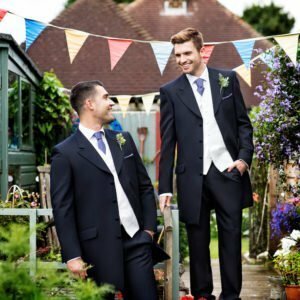 From £85 in Men’s and boys sizes with 20% off when you hire 5 or more outfits.